Many of my clients seek appraisals for various reasons, which include insurance replacement, personal resale, estate valuation / liquidation, or charitable donation value. Appraising your jewelry will safeguard your investment if it ever becomes lost or stolen and is a necessity for any fine jewelry piece. The accuracy and detail included in an Austin Private Jeweler appraisal makes it possible to either identify your jewelry items or ensure you receive adequate replacement value. Most commonly requested and required by many insurance companies. The appraisal will include a photo and detailed description of the quality of the stones and mounting so that the insurance company can ensure appropriate replacement in the case of a loss. This type of appraisal is required for establishing the value of an estate for tax purposes. Federal law requires that each piece be valued at the fair market value and I will list comparable sales with these appraisals to justify the value. This is an appraisal required by the IRS when donating a piece of jewelry or gem to a charitable organization. The valuation required is the fair market value at the time of donation. I am a professionally qualified appraiser certified as a Graduate Gemologist by the Gemological Institute of America and a Member of The National Association of Jewelry Appraisers. 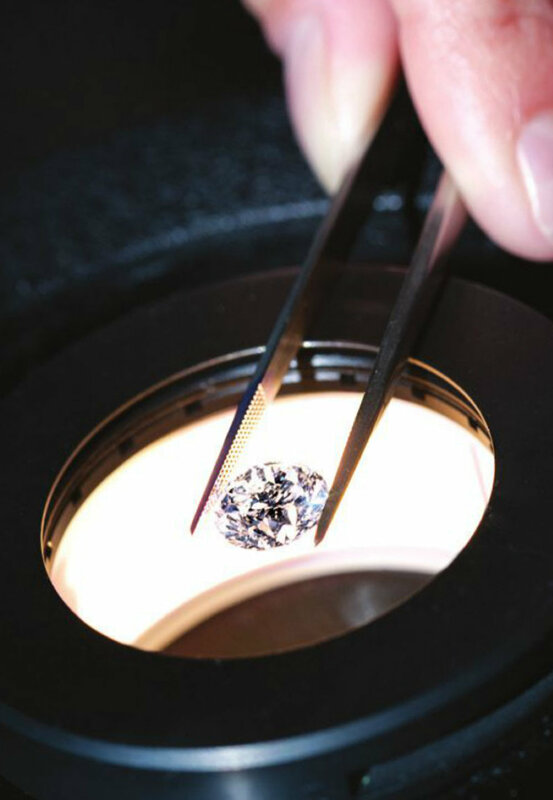 My expertise is in determining the replacement value of your jewels using specific methods of grading, calibrating, and pricing. I’m able to appraise jewelry purchased from any store, as well as beloved heirlooms, antiques and period pieces. My clients are always welcomed to schedule a free consultation to identify which items within their collection are worth appraising. The appraisal process includes photos, cleaning / polishing, and the preparation of the detailed documents (insurance and personal certified copies). The appraisal will include the value of the jewelry item, which includes the metal, design, and stones. All jewelry purchases from Austin Private Jeweler are accompanied by a complimentary appraisal by request. All external jewelry purchases start at $95.00 per item. Charges for additional items are based upon time and depth of information required.